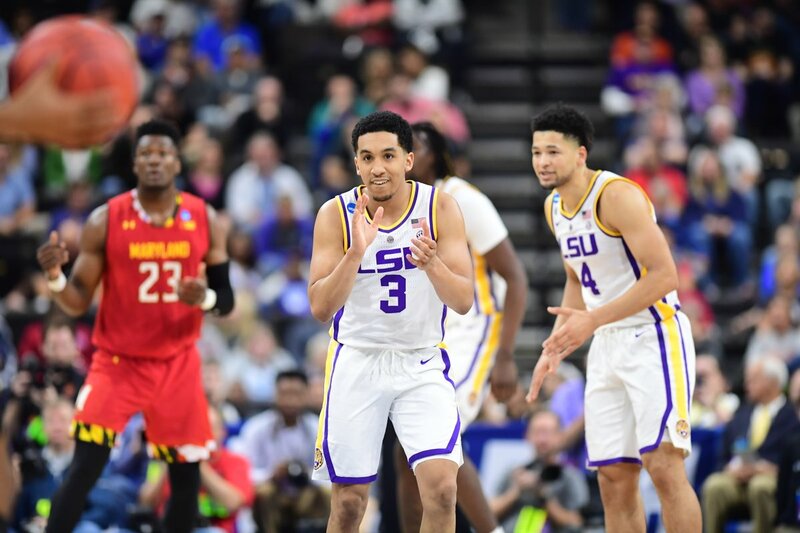 LSU sophomore point guard and Bob Cousey Award finalist Tremont Waters announced he will declare for the 2019 NBA Draft on Thursday night via a post on Instagram. 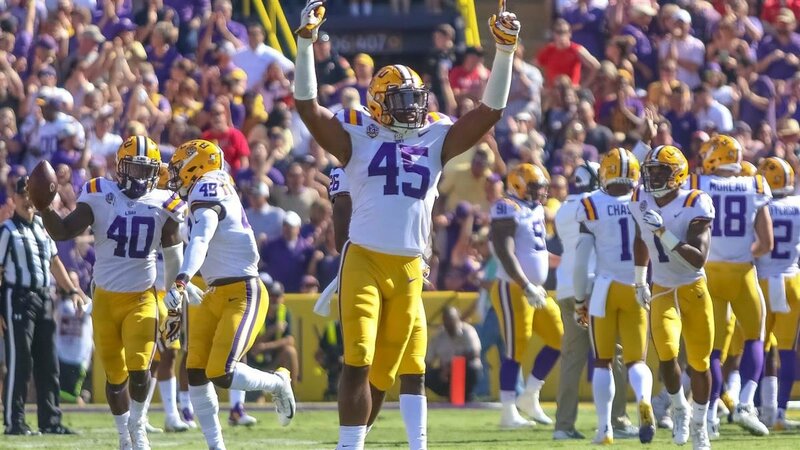 In a statement embedded in the photo, Waters thanked God, his parents, his teammates and coaching staff for allowing him to grow under the LSU banner and help him get ready for the next level. Waters — an All-Southeastern Conference first team member, the SEC’s defensive player and an honorable mention in the Associated Press’ All-America awards — averaged 15.3 points, 5.8 assists and 2.8 steals per game during his sophomore season. 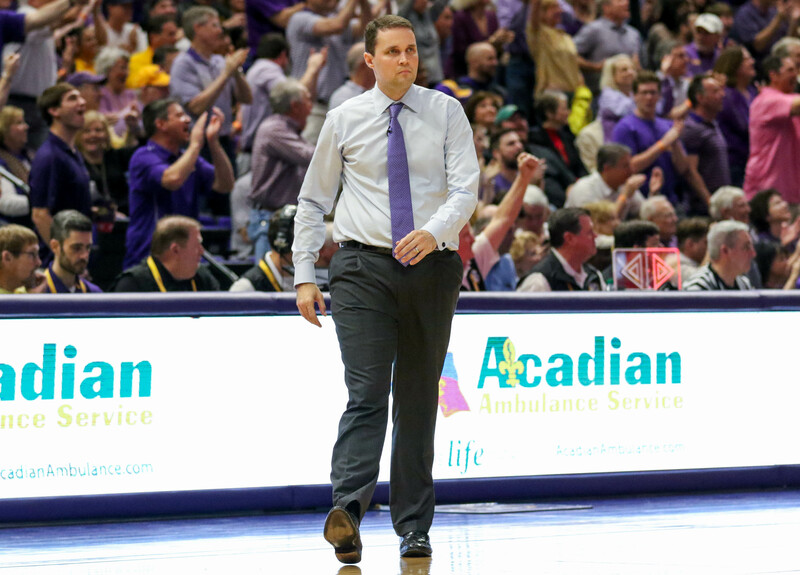 He returned to LSU after testing the waters last season and deciding another season under head coach Will Wade and the Tigers would help further prepare him earn a more-favorable spot in the draft. Standing 5-foot-11, Waters would be among the shortest players in the NBA. ESPN currently has him listed as the 49th best potential prospect in the 2019 NBA Draft, though their mock draft leaves the undersized point guard going undrafted. Waters’ announcement comes a night after his teammate freshman forward Naz Reid announced he would also start the process of entering the NBA Draft. 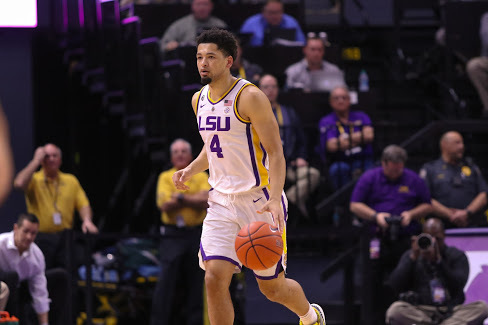 Both athletes have until May 25, ten days after the conclusion of the NBA Draft Combine, to withdraw from the process, break ties from their agents and return to LSU if they so choose.